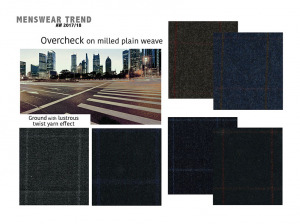 weaves and structure, functional properties, application and treatment. 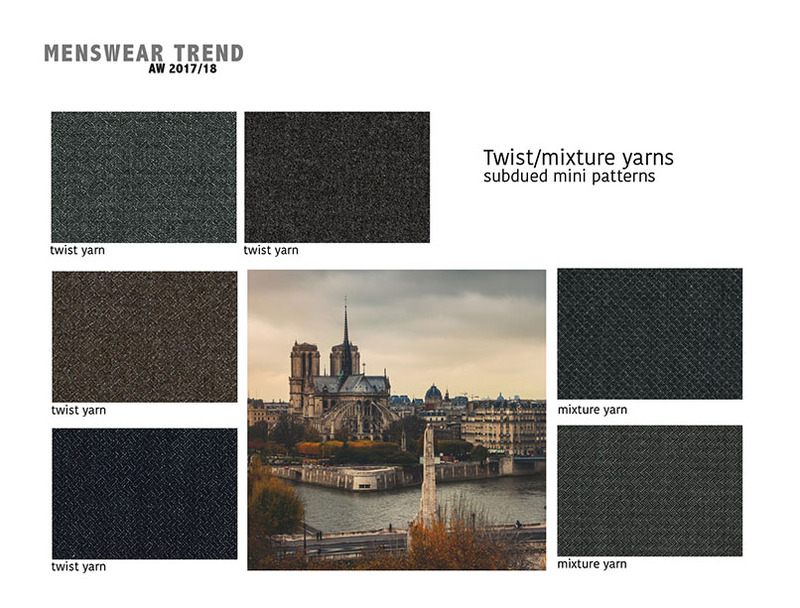 We regularly visit PREMIERE VISION and TEXWORD shows in Paris, where we become familiar with colour and fabric trends for the next seasons. 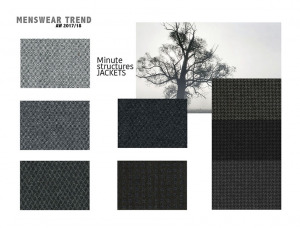 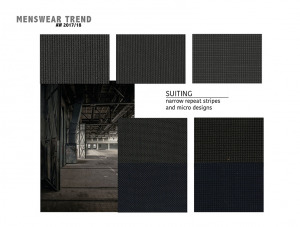 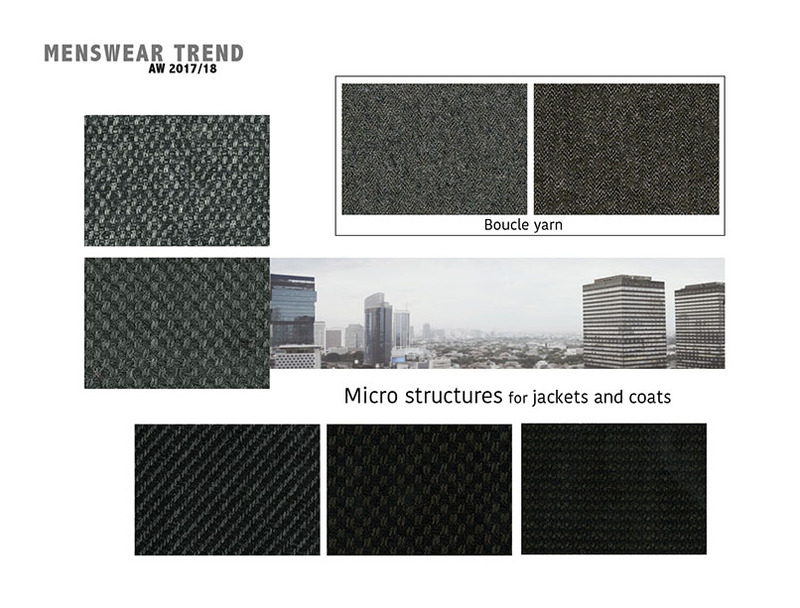 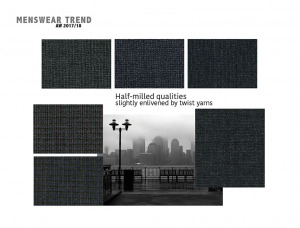 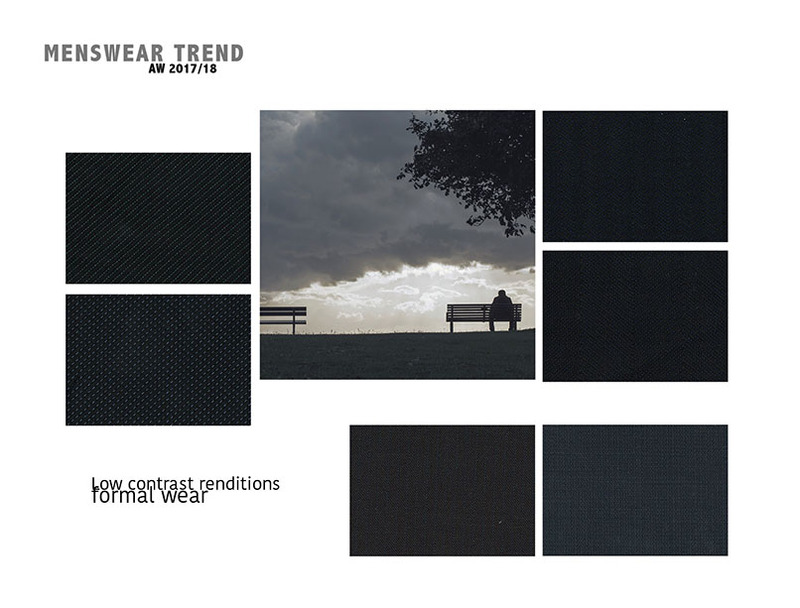 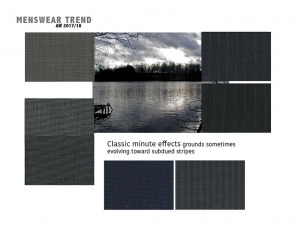 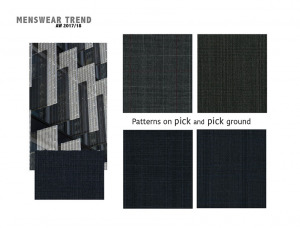 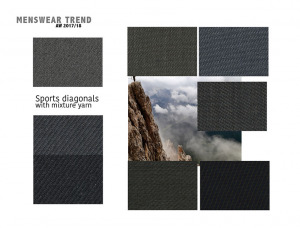 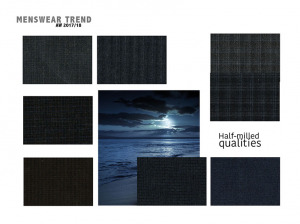 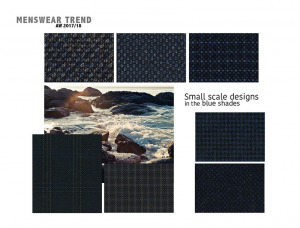 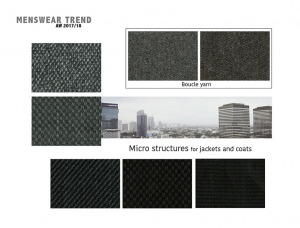 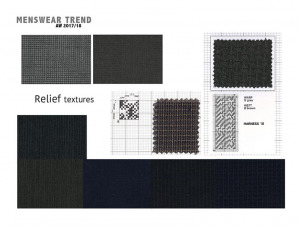 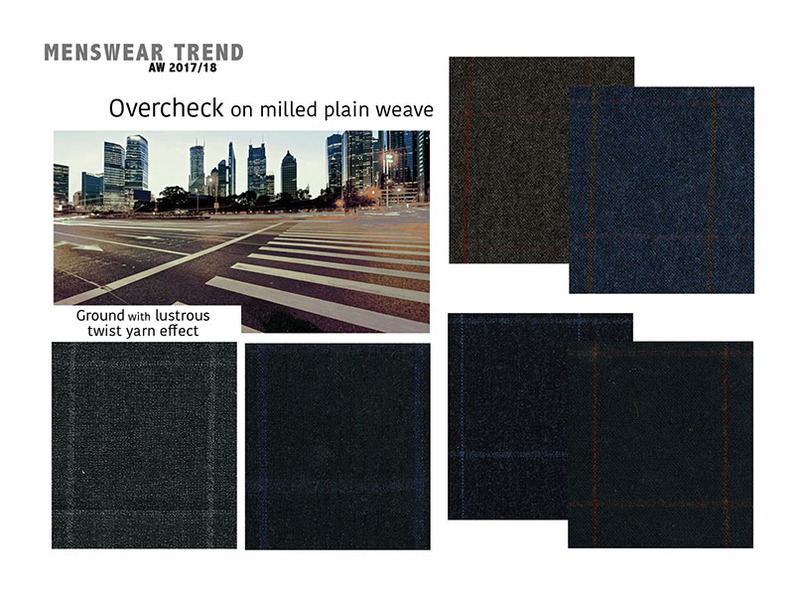 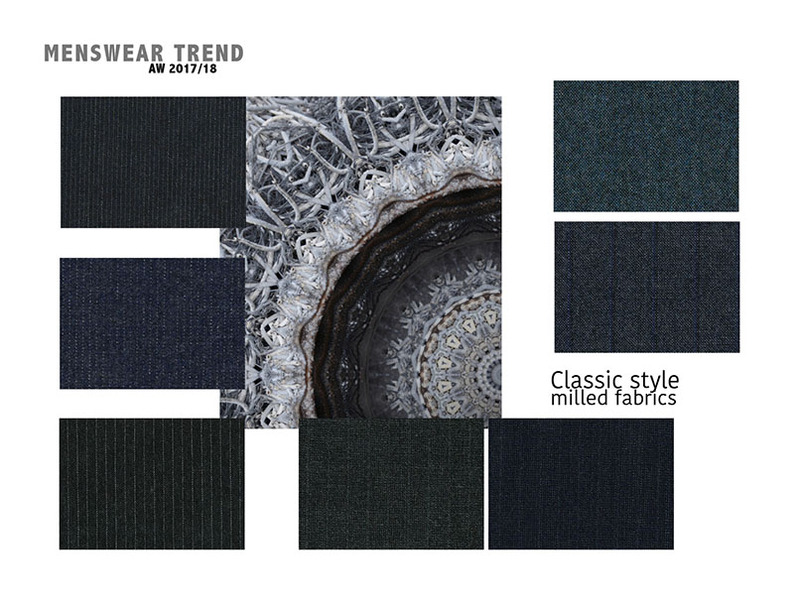 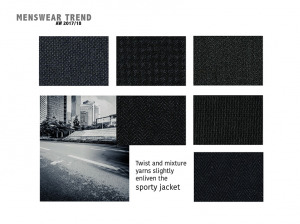 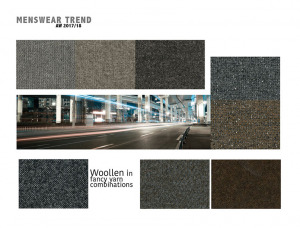 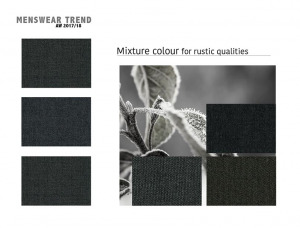 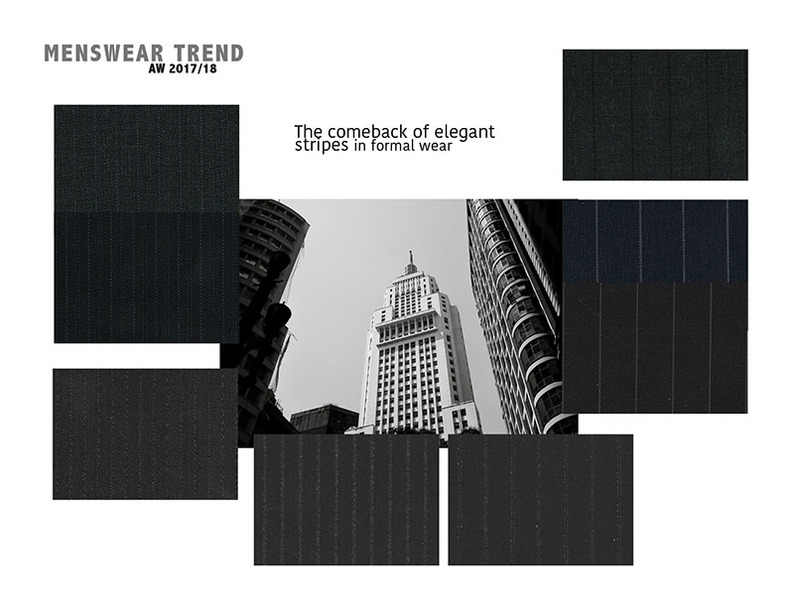 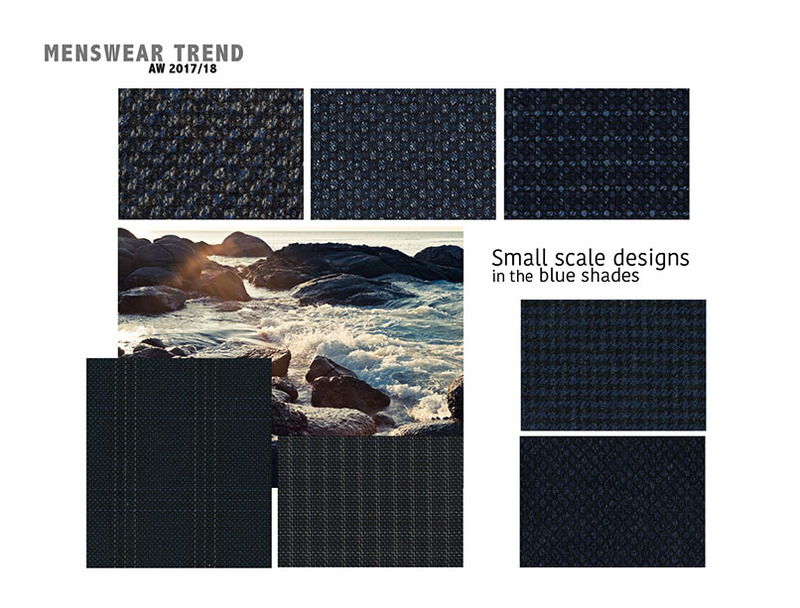 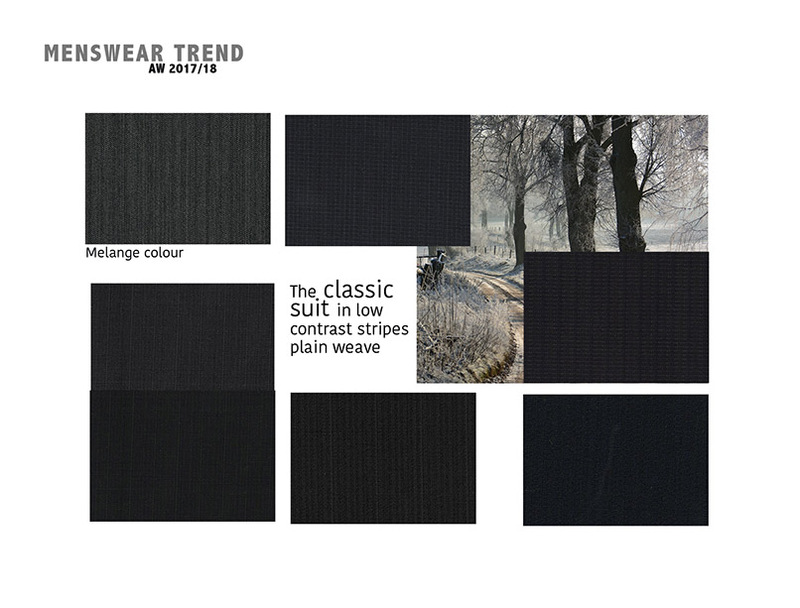 We cooperate with factories producing fabric, knitwear and sartorial application in Europe, Turkey, China and Korea. That allows us to be one step further than the competition.We hold our own collection of the latest fabrics and knitwear.